Red Room Poetry's learning resources are developed in consultation with professional poets and educators to enrich cross-curriculum outcomes and learning across a range of classroom contexts. 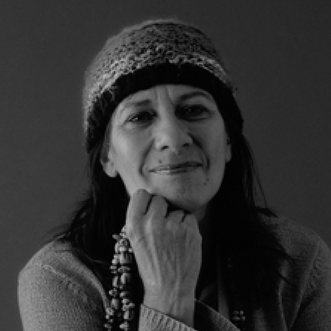 Six of Ali Cobby Eckermann's poems from the collection Inside my Mother (Giramondo Publishing) have been set for study on the current HSC English curriculum. These poems are ‘Trance’, ‘Unearth’, ‘Oombulgarri’, ‘Eyes’, ‘Leaves’ and ‘Key’. We created some learning resources to spark poetic learning from Ali's work. 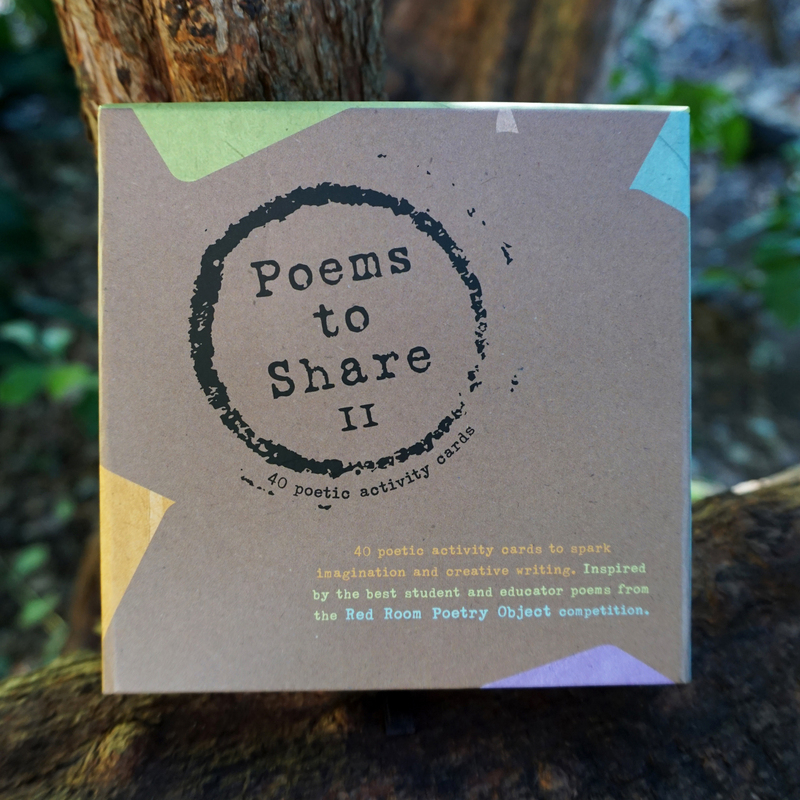 Created in partnership with the Australian Association for the Teaching of English (AATE), Poems to Share II is a print and digital resource including 40 poetic activity cards and learning sequences to spark creativity in the classroom. The linked digital resource supports educators to deepen poetic engagement, language exploration and imaginative thinking, with alignment to curriculum outcomes. Poetry Object is Australasia’s largest free poetry-writing competition for young people, with over $10,000 in prizes to be won! Poetry Object ignites imaginations by inviting young writers (years 3-10) and their teachers to create poems inspired by treasured, curious or talismanic objects. To celebrate the winners in 2018 and 2017, we created short animations with poetic excerpts. View the animation created with winning poems. 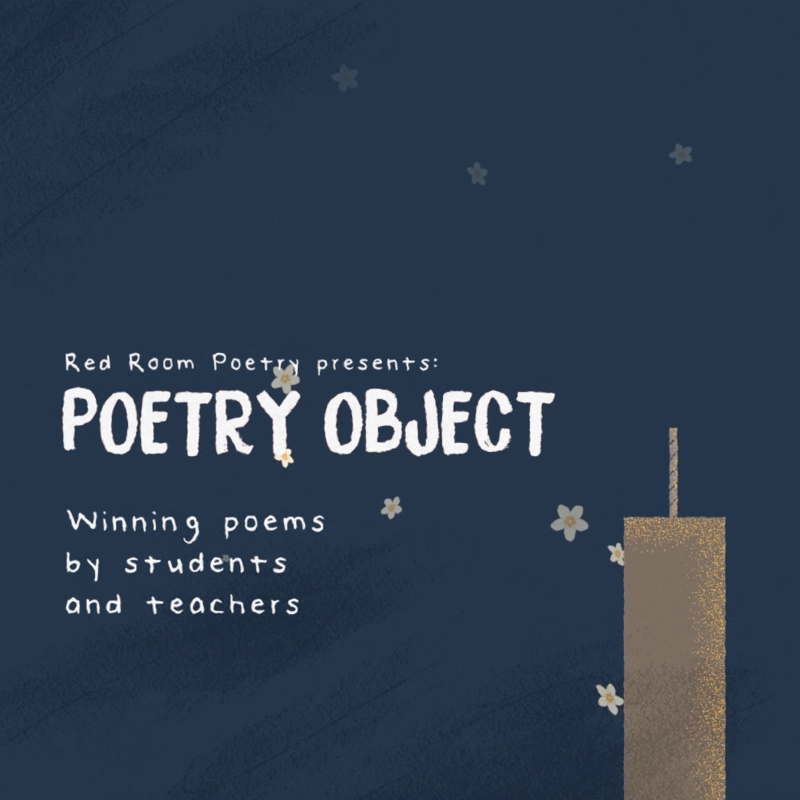 Explore all Poetry Object learning resources. In collaboration with Reconciliation Australia, and marking the International Year of Indigenous Languages, this NESA-accredited webinar provides an introduction to First Languages in Australia, and explores the important interrelationship between First Languages revitalisation and reconciliation. 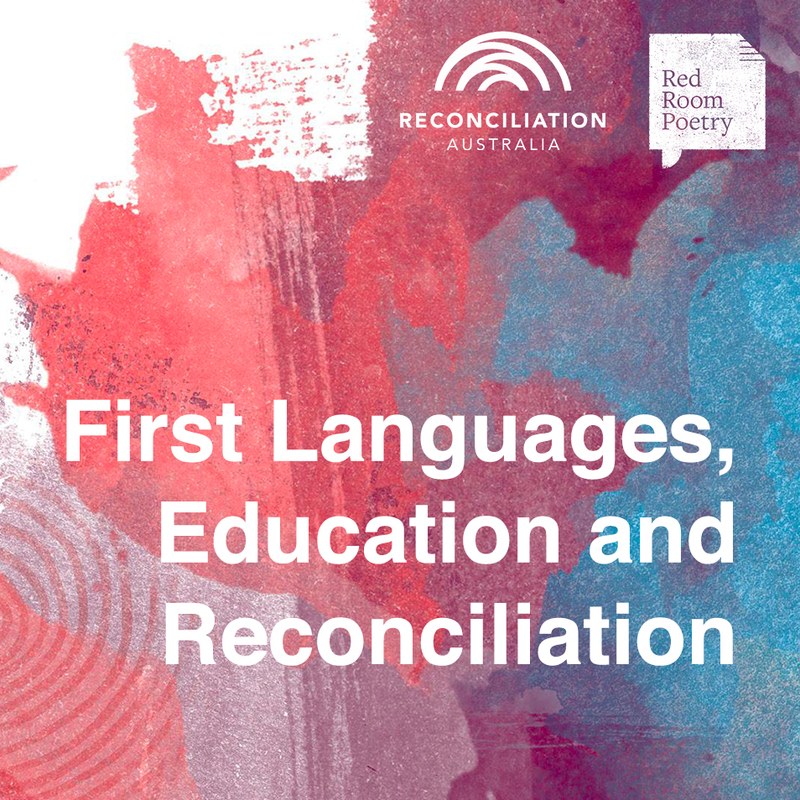 Red Room Poetry's Kirli Saunders joins Narragunnawali's Stephanie Woerde to share practical insights and inspiration from Poetry in First Languages, which supports students in creating poetry by connecting them to First Nations poets, Elders and Language Custodians on Country. Free register to access the webinar. 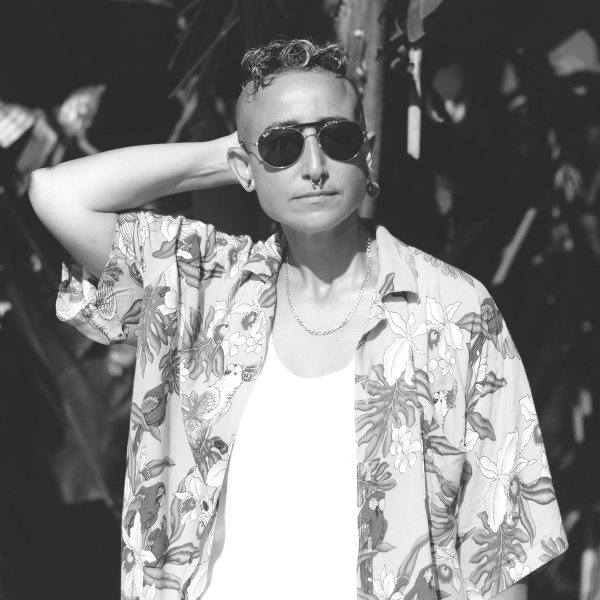 Esteemed poet and activist Candy Royalle was Red Room Poetry's 2018 Fellow. Along with Candy’s family and friends, we've created a film capturing her enduring personal and poetic legacy, and celebrating the launch of her book a trillion tiny awakenings (UWAP 2018). Candy shaped and delivered many Poetic Learning workshops, especially sessions on Poetry for Change. Her voice will continue through many projects to come. Watch the video and read Candy's poems. This index of poetic techniques explores literary techniques and how they can appear in poetry, using the example of Oodgeroo Noonuccal's poem 'Municipal Gum'.